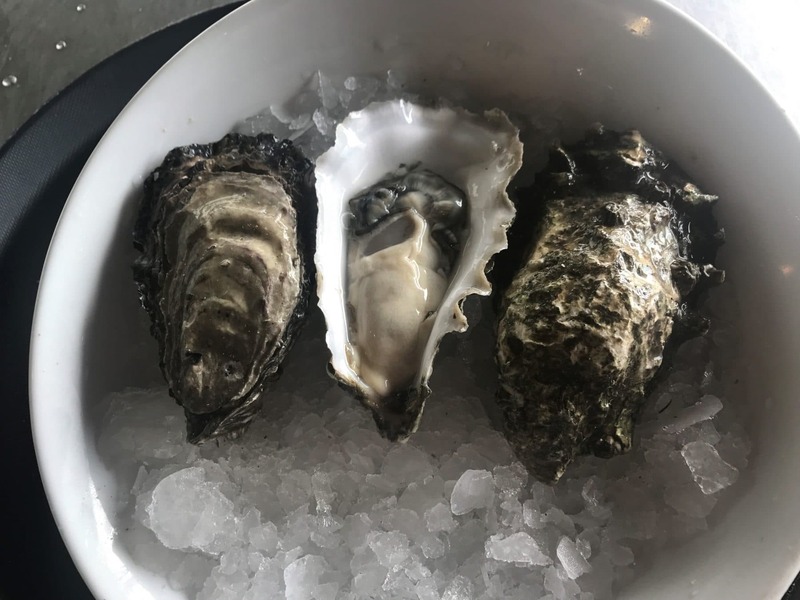 Harvested primarily in Baynes Sound, BC, Fanny Bays are one of the most popular Pacific oysters, and one of the larger ones that we stock; you’ll love their light cucumber finish. Fanny Bays taste delicious raw, but work well in a variety of recipes. 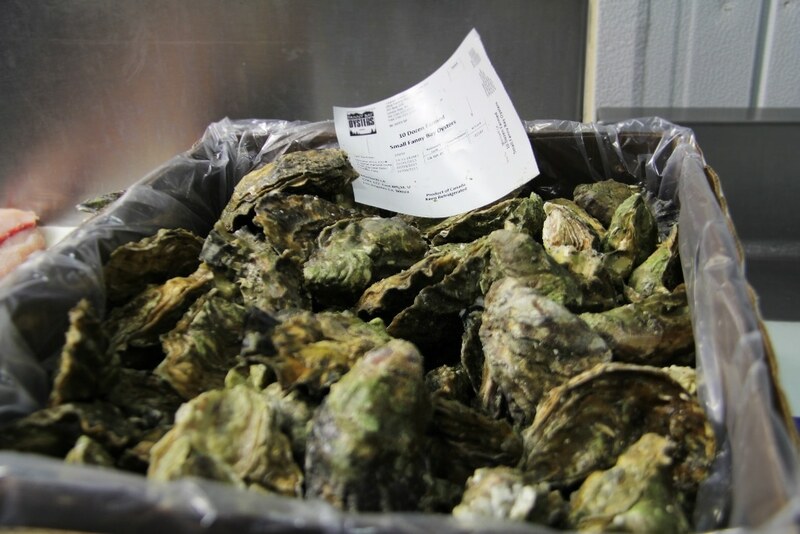 Nutritions, delicious and sustainable – did you know that farmed oysters are rated GREEN (Best Choice) by Seafood Watch? Accent your oyster display with lemons, bottles of cocktail sauce and Tabasco. 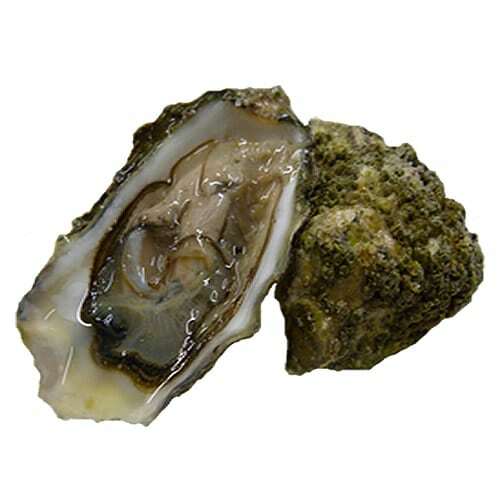 It doesn’t hurt to have some oyster shucking knives available too – make it easy for your customers to get what they need!